We are an established lighting showroom that has been serving the upstate of South Carolina for over 25 years. 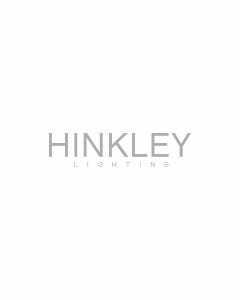 Our experienced lighting consultants work directly with our clients to ensure all of their lighting needs are met. We offer free lighting layouts with appointments. Visit our showroom to see a wide selection of lighting for your home.